Das Entwicklerstudio The Farm 51 bittet die Community um Unterstützung für sein Actionspiel Chernobylite, weil es Umgebungen möglichst akkurat 3D-scannen will. I am, as many of you have probably figured out by now, a huuuuge TFM fan. And, thankfully, so is my wife. So this is pretty much an auto-back for us. 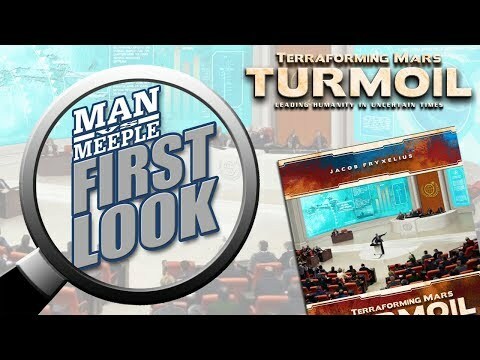 Especially given the announcement that the guys start talking about at 2:40. We've arrived at the finish line. 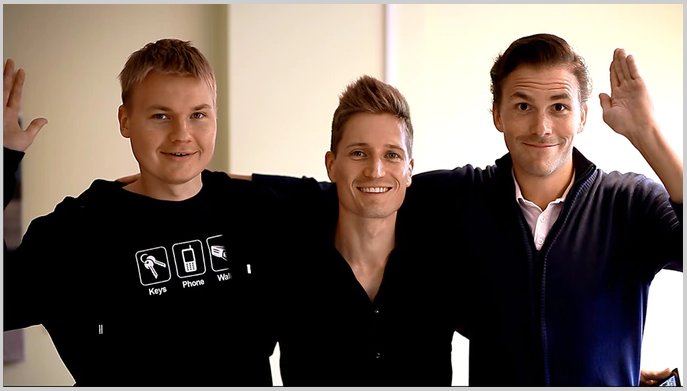 Cyan Inc., die Macher hinter der legendären MYST-Reihe sammeln auf Kickstarter mit einem Crowdfunding mal wieder Geld für ein Projekt. 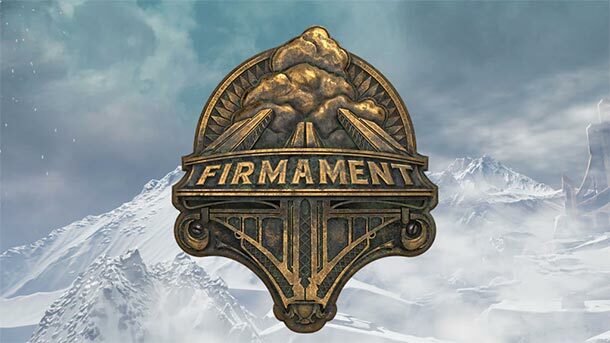 Nach den erfolgreich durchgeführten OBDUCTION und MYST 25th Anniversary geht es diesmal um FIRMAMENT. Day 1 games on Linux: "Space Haven" from Bugbyte. Rising fast and already flying these splendid game developers managed to get the game funded in less than 48 hours (!) +keeps on going. 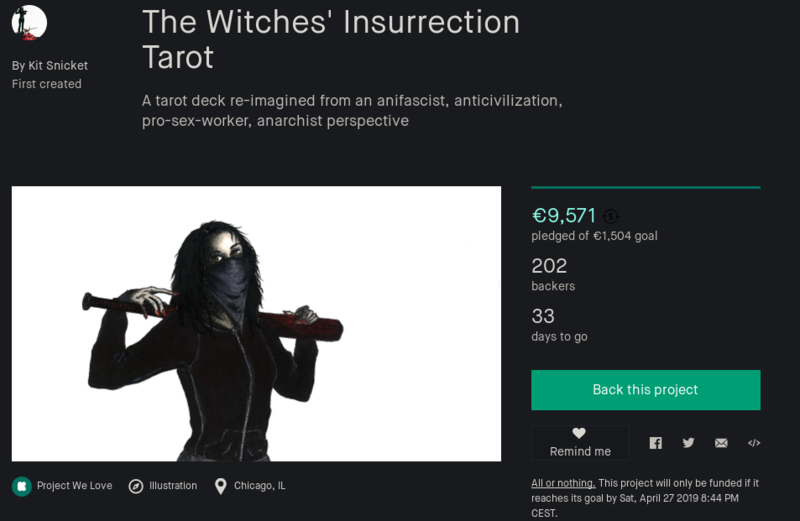 They've now smashed through over $108K and still have 20 days left of the campaign! On this episode of This Week in #Linux, we got some exciting new app releases from #Kodi, #Lutris, #Firefox, and some #videoeditor Olive and LosslessCut. 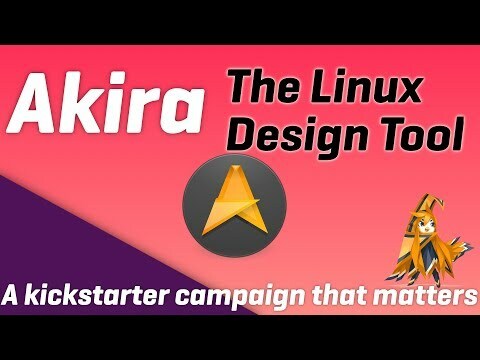 There's a new #kickstarter that might be of interest to any #designers out there with #Akira, it plans to be an open source Linux alternative to Sketch, Figma and Adobe XD. We got some new Distro releases from #Makulu Linux, #Alpine Linux, and #Tails. We'll also discuss the potential plans that #LinuxMint outlined in their January community report. Later in the show, we'll check out some new #hardware announcements. #RaspberryPi announced a new Compute module, #System76 announced a refresh coming to their Darter Pro #laptop and the #Pine64 team announced some new devices coming later this year including a #smartphone, a #tablet and a new enhanced version of their #Pinebook. 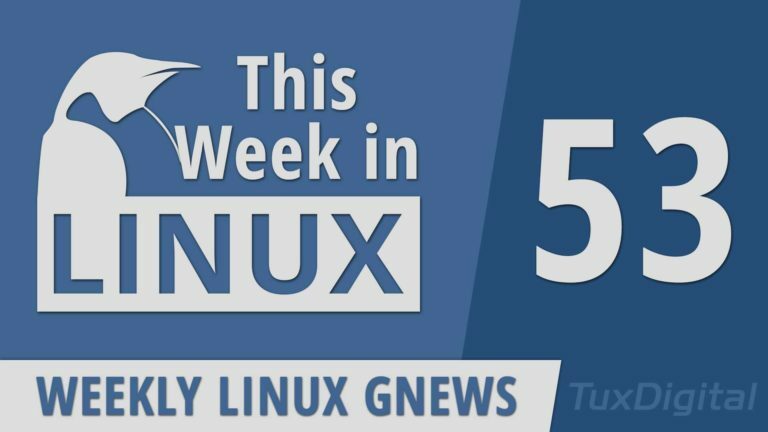 All that and much more on Your Weekly Source for Linux #GNews. #Akira will be a native #GNU/#Linux tool that can help free #UI #design-ers from a proprietary #tech stack. I'm not a designer but backed it anyway b/c I feel the #OpenSource community would greatly benefit if this #Kickstarter campaign were to succeed! Giving the freedom to designers who want to use Open Source. "I’m a Linux user myself, and I’ve been for years, but I’m the first to admit that the current status of the Linux Desktop, doesn’t allow designers to be productive and competitive in a world dominated by extremely fast, reliable, and modern proprietary applications for MacOS and Windows. The sole purpose of Akira is to drastically change that. 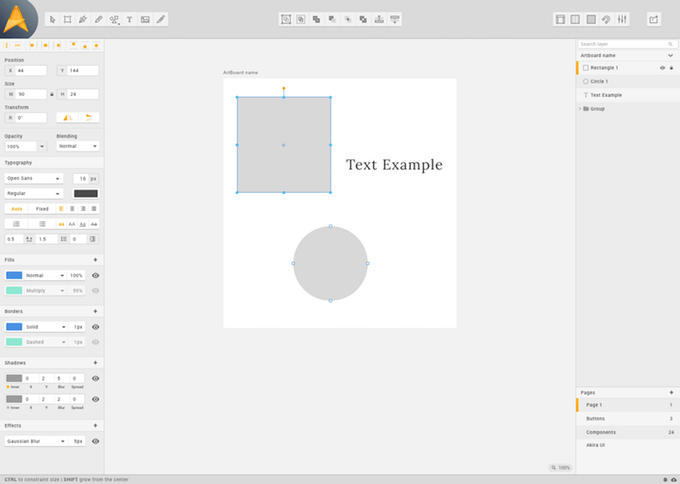 The main purpose of Akira is to offer a fast and intuitive tool to create Web and Mobile interfaces, more like Sketch, Figma, or Adobe XD, with a completely native experience for Linux." 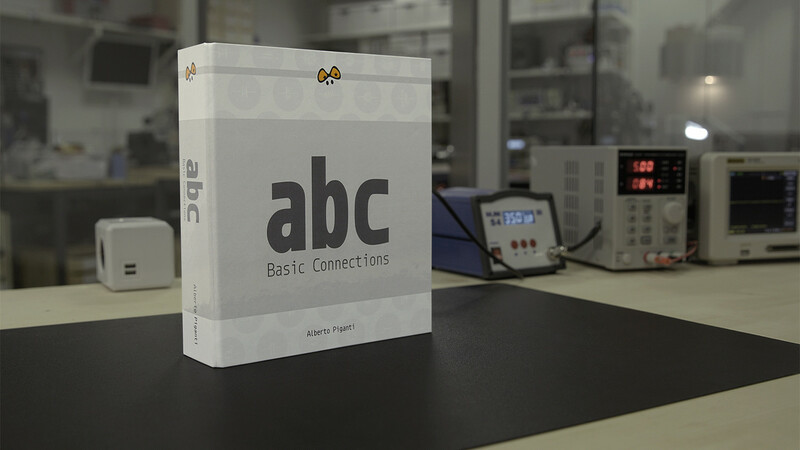 Arduino-Fans sollte das Buch "ABC: Basic Connections" Nachschlagearbeit abnehmen. Nach zwei Crowdfundings ist es allerdings noch nicht ausgeliefert. ABC Basic Connections: Keine Auslieferung nach Crowdfunding? SYPHUS UNLIMITED is finally back! For everyone who missed the #Kickstarter 100€ tier which offered UNLIMITED #STORAGE, it's now available again! 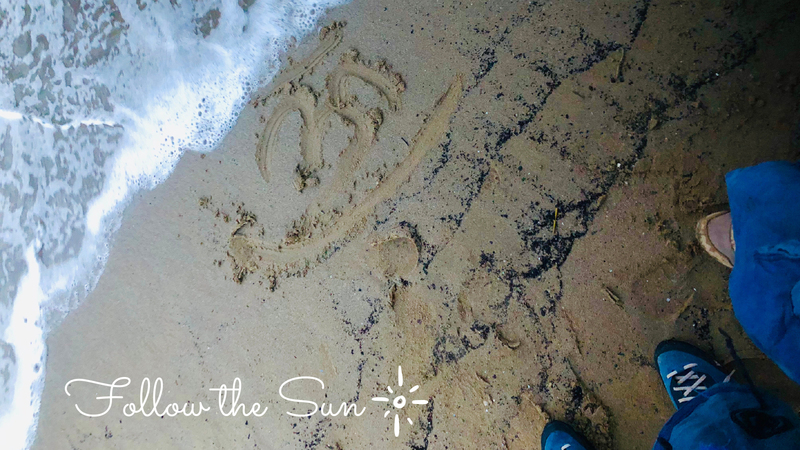 Get #SYPHUS #UNLIMITED for just €149 per Month OR €249 #lifetime! Grab this offer as long as it's available! On 10th of September this offer will be gone! So get SYPHUS UNLIMITED today! Accepted payments are: PayPal, Mastercard, Visa, AMEX (handled by PayPal) and PaysafeCard!